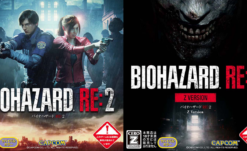 After the (not necessarily surprising) news that RE2 Remake would be receiving two versions in Japan (one censored and one presumably uncensored), there has been concern for other versions. Germany, for instance, has a long history of heavily censored gaming content. From the goofy (everyone in Team Fortress 2 is a robot) to the unfortunate (Gears of War 1 and 2 being outright refused classification), there’s almost always some weirdness going on with their nanny-state restrictions on adult content. Resident Evil is no different, with the original Resident Evil 2 and 3 releasing with grey and green blood and bodies that faded away. 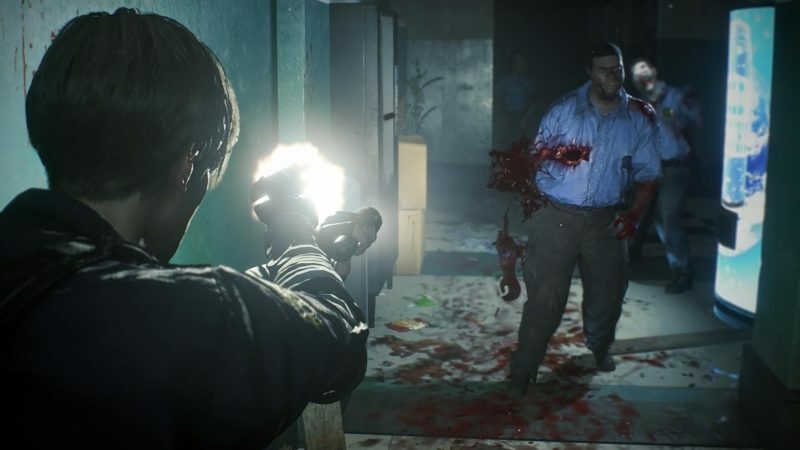 Luckily it looks like this won’t be the case with the new Resident Evil 2 Remake, as Capcom Germany confirmed via Instagram that the Deutsch language version will be fully uncut! This is awesome news, especially considering how much the gore and violence appears to play into RE2 Remake. So Tolle Neuigkeiten, meine Freunde! Horror is at its best without restrictions, us here in the states are so glad that you’ll get to experience RE2 Remake as intended!